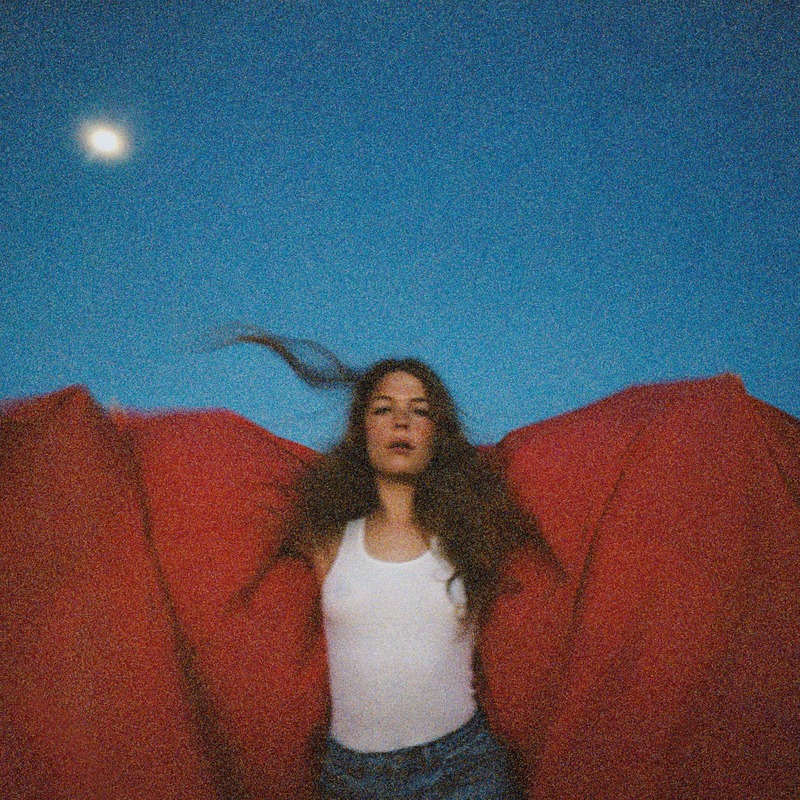 18 JANUARY 2019 (Toronto, ON) — Acclaimed producer/songwriter/performer Maggie Rogers’ debut album, Heard It In A Past Life, is now available everywhere via Capitol Records / Universal Music Canada, the country's leading music company. After launching the album with a sold-out release show at the Fonda Theatre in Los Angeles last night, Rogers heads back to New York City, where she’ll perform on “The Late Show With Stephen Colbert” next Tuesday, January 22. Her current single, “Light On,” has now claimed the No. 1 spot on Billboard’s Adult Alternative Songs chart for two consecutive weeks. She performed the song on “The Ellen DeGeneres Show” earlier this week – watch here. Cumulative global streams of “Light On” and the four other tracks that were unveiled in the lead-up to today’s release of Heard It In A Past Life – “Give A Little,” “Alaska,” “On + Off” and “Fallingwater” – already exceed 230 million. Watch her perform “Light On” with 50 fans and guitarist Elle Puckett in this new single-shot video. Lensed in Paris, the clip was produced by La Blogothèque (Justin Timberlake, Chris Stapleton) and directed by Elie Girad. Rogers will kick off a global headline tour on February 14th in Dublin, Ireland. Tickets for most dates on the North American leg sold out at on sale including a March 29 show at New York City’s Hammerstein Ballroom, which sold out in minutes. She will also perform at Coachella in April. 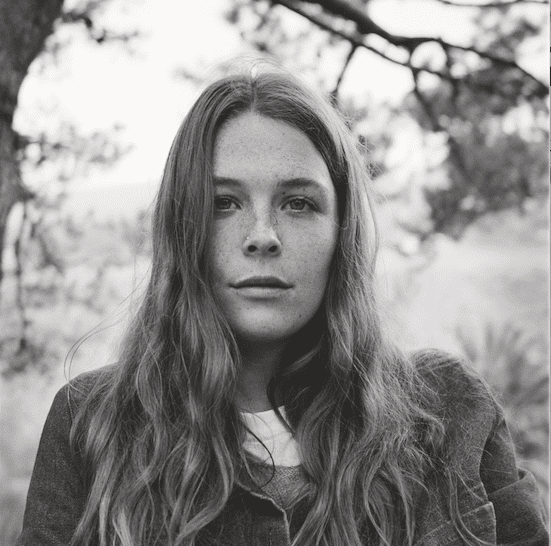 Visit https://www.maggierogers.com/live/ for itinerary. In this feature, The New York Times said, “‘Heard It in a Past Life’ is a collection of buoyant electronic pop songs, but the lyrics are unmistakably the work of an introvert struggling to recalibrate.” Rolling Stone awarded the album four stars and hailed it as “a laser focused statement with nary a wasted lyric or synth line.” Declaring it “astonishingly good,” the Associated Press observed, “Over 12 tracks, Rogers explores the curiously fertile melding of folk and dance, with her distinctive and warm voice floating amid harmonies or a relentless industrial beat. So much pressure has been placed on this young Maryland artist but she’s delivered on that early promise - an exciting album, true to her vision.” Consequence of Sound noted, “If anything this record is a formal announcement: new queen of indie pop, Maggie Rogers is here to stay.” She was recently named as the first YouTube Artist On The Rise (AOTR) of 2019 and a Twitter Music #ArtistToFollow. Listen to Rogers’ NPR Morning Edition interview here.